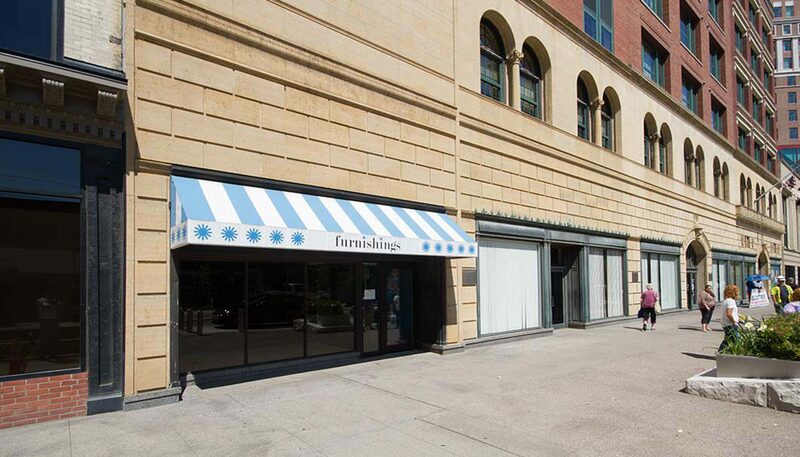 500 Main Street is located steps from the Belasario Downtown Residences, the Hyatt Regency Buffalo Hotel and the Bryant & Stratton Downtown Campus – just one block from the Buffalo Niagara Convention Center and Fountain Plaza placing it among numerous residents, visitors and local employees. 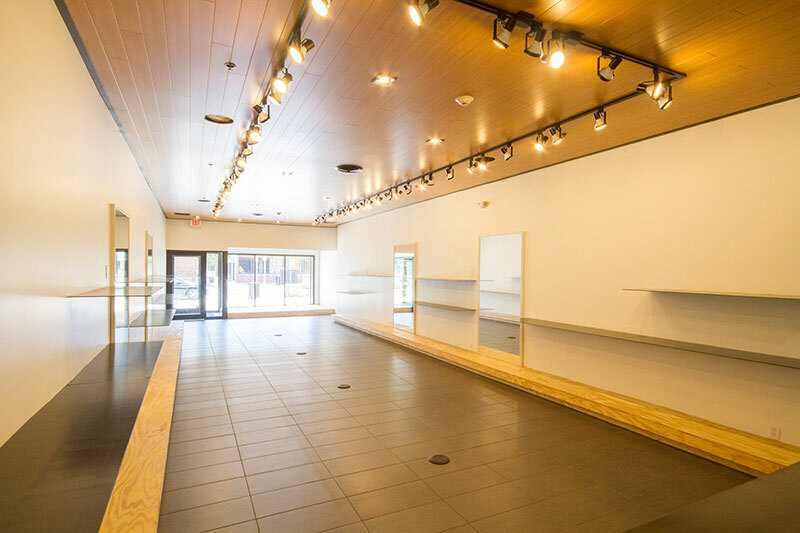 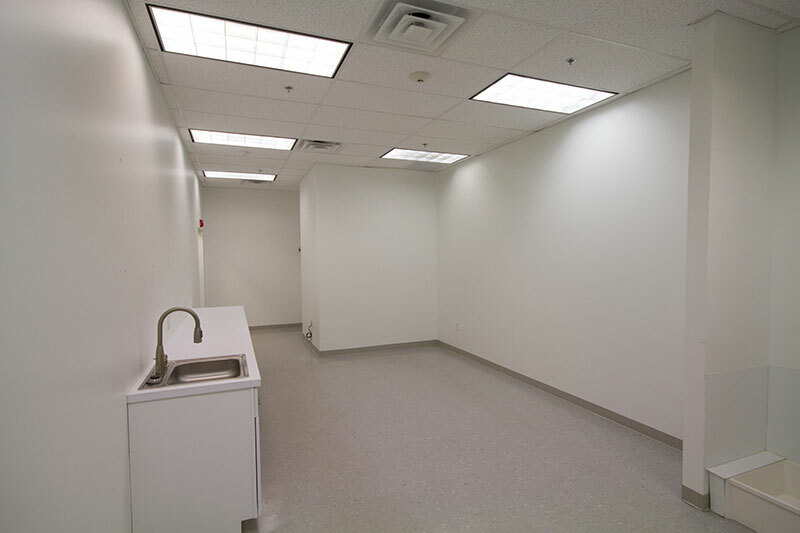 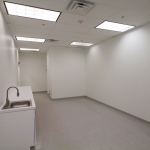 Newly renovated and ready for move in, this bright 1,701 square foot space offers an outstanding leasing opportunity in the heart of Downtown Buffalo. 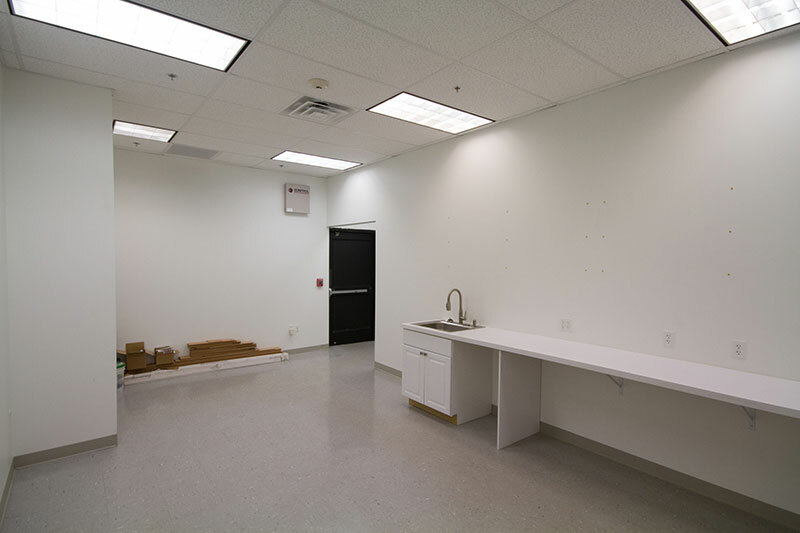 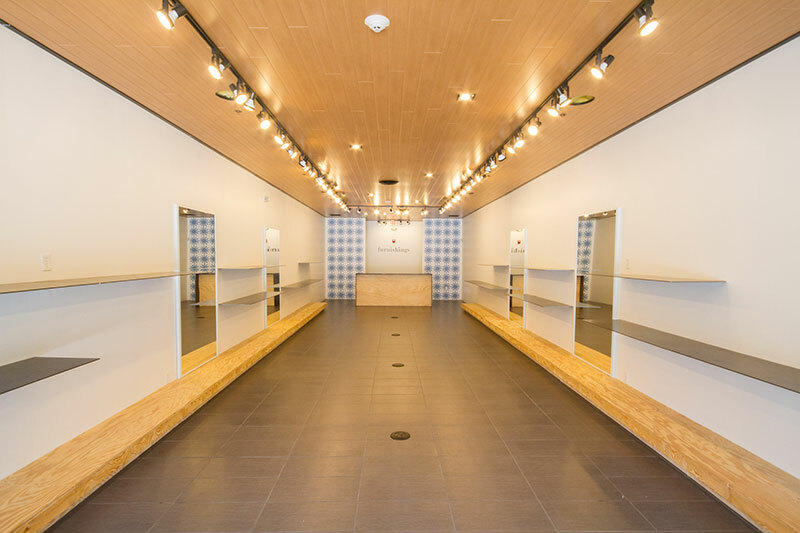 Space highlights include great Main Street storefront, separately metered utilities, split system heat pump for efficient heating and cooling, Code-compliant restroom, stock room with rear door for deliveries, utility closet, ceramic tile flooring and track lighting.